WASHINGTON — Members of the conservative foreign policy intelligentsia, who spent the eight long years of the Obama administration biding their time at think tanks and universities, finally have a shot at upper level administration jobs. But now that those coveted Washington positions as deputy secretaries, assistant secretaries, and the like are finally open, many are racked with new anxiety: Is it a good idea to serve in a Trump administration if you disagree deeply with Donald Trump? How the country’s top foreign policy minds navigate that question will determine whether the layers of government just below Cabinet secretaries — i.e. the folks who do the actual work of government — are filled or shunned by the right’s best and the brightest. Many would-be aspirants for Department of Defense, Department of State, and other national security posts must decide whether to steer clear of a president-elect who might push what the foreign policy establishment considers extreme policies or take a Trump administration job and push for moderation from within. 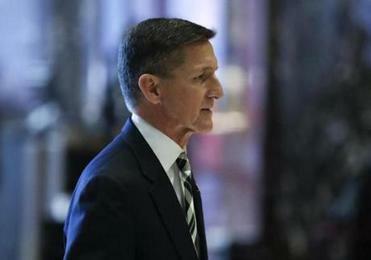 President-elect Donald Trump has offered retired Lt. Gen. Michael Flynn job as national security adviser. The foreign policy and national security positions are the most significant and most urgent jobs for the new administration to fill, given that the most basic job of a government is to protect its people. But Trump’s erratic and unorthodox campaign positions, including a willingness to target the family members of terror suspects, support for torture, and a disregard for key American alliances, is troubling to the very cadre of officials who would be called on to carry out his policies. Trump will need to quickly hire at least 4,000 staffers throughout the federal government, not just in foreign policy agencies. It’s a task that Hillary Clinton’s team — expecting she would win — was already deep into, with committees formed, meetings on the books, briefing papers, and rafts of resumes from the country’s top foreign policy shops already under consideration. Whether Trump can attract such talent will make a significant difference in his ability to shape the massive federal government bureaucracy to his will. Twining, who was a foreign policy adviser to Senator John McCain, said that many are taking a “wait-and-see” approach and want to see who Trump announces for Cabinet level positions before making a determination about joining the administration. He also made an observation familiar to anyone who has closely watched Trump go through the Republican primary and general election: Trump might change his campaign views in his new role as the actual commander in chief. “The world looks different from the Oval,” Twining said. Initial signs have not been reassuring to the mainstream Republican foreign policy establishment. Mike Rogers, a former US representative and former chairman of the House Committee on Intelligence, who is a well-respected mind in national security circles, was booted from the transition team this week. Names floated for key national security positions include people with potentially messy financial connections to foreign governments such as Rudolph Giuliani. Another possible name is John Bolton, the former ambassador to the United Nations under President George W. Bush. 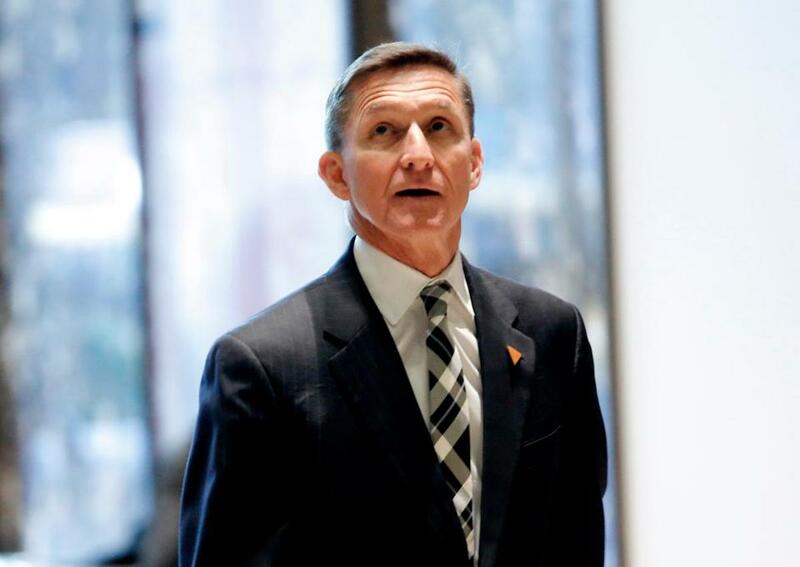 On Thursday, Trump offered retired Lieutenant General Mike Flynn the job of national security adviser, the Associated Press reported. Trump could surprise the national security world, too. He’s set to meet with former Massachusetts governor Mitt Romney this weekend — a development that set off speculation that Romney could be in line to run the State Department. The staff-level debate over whether to serve a Trump administration became unusually public Tuesday when Johns Hopkins international studies professor Eliot Cohen, part of the “Never Trump” movement during the campaign who had offered assistance to the transition team, took to Twitter to warn his colleagues about Trump. 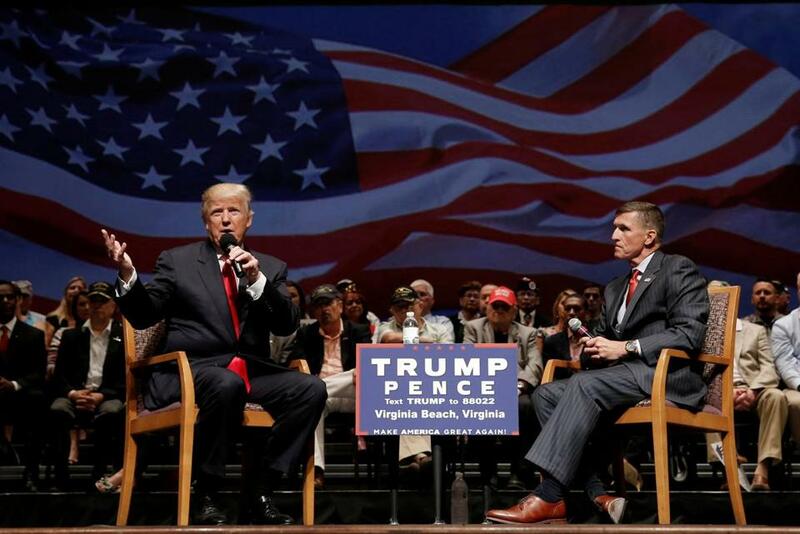 Donald Trump spoke along side retired US Army Lieutenant General Michael Flynn during a Virginia campaign stop in September. The problem is — if the most qualified people take a pass on Trump — then who is left guiding the ship of state? “I think that would simply be a disaster,” Diamond said. But even he acknowledged the uncertainty these officials face. “There could be a time when what is being done is so beyond the pale that they don’t want to be a part of it anymore,” he said. The kind of hand-wringing about a government career has some precedent in American history, thought it’s typically occurred amid a controversy involving a sitting president — not before the oath of office has been taken. Civil servants worried about working under a Nixon administration, Diamond said. There was another round of angst as George W. Bush took the country to war in Iraq. For some who have tried to change an administration from the inside, the advice to fellow conservatives is far bleaker and their sense of the dilemma their colleagues are facing is dire. Mora, who worked in both Bush administrations, has a unique insight into the limits of what one civil servant can do: As general counsel of the Navy he led an effort to prevent legal codification of George W. Bush’s policies on enhanced interrogation procedures.